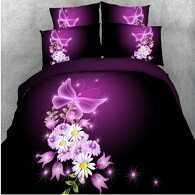 1 set (4pcs) = 1 duvet/quilt cover + 1 flat bed sheet + 2 pillowcases. Without comforter. If you\'d like a comforter set, please inquire. Please read the Bedding Size information carefully before buying,as bedding size varies in each country. If there\\\'s any questuon, please feel free to contact us. ***It’s very soft, smooth and comfortable. ***Compared to cotton fiber, Modal has better wrinkle resistance. ***It has better drapability than cotton , a bit like silk. *** Modal fabric can keep dry and breathable. It’s ideal fabric, helpful for human health. We do our best to serve our custmers the best that we can. The buyer will be responsible for the shipping fees to return the item. 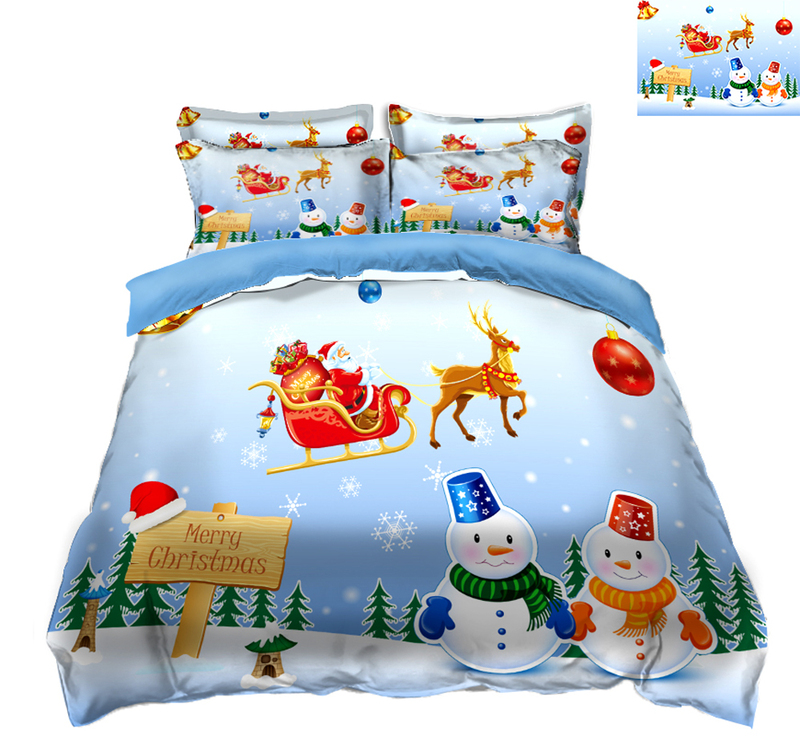 As the size for King size or Queen size varies in each country, the buyer are expected to check if the set fits your bed according to the sizes we provided in item description before purchase. 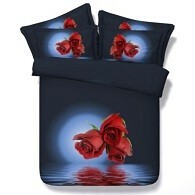 If you find the set is not suitable for your bed or have questions, please contact us directly. Your satisfaction and positive feedback is very important to us. Please leave positive feedback if you are satisfied with our items and services. If you have any problem with our items or services, please feel free to contact us before you leave negative feedback. We will do our best to solve the problem.